Whether yours is the scratch-off, the antique or the laminated kind, world maps have made their way into homes as décor statement pieces as much as they remain indicators of geographical location. Although some non-Europeans would be hard-pressed to point out Belgium on theirs, it just so happens that the current map was given to the world by none other than the Belgians. Granted, Belgium wasn’t exactly a country when Gerardus Mercator put forward the 1569 world map that shook his fellow cartographers to the core. The stamp-sized piece of land, nestled between major global players France and Germany, only became a nation in its own right after the 1830 revolution. Flanders (the current Northern part of Belgium) was very much a recognised region, however, and it is here that we find native son Mercator, a cartographer, calligrapher, engraver and all-around respected Renaissance man who operated mostly from university hub Leuven. Having lived between the extremities of the 16th century, Mercator’s first grand mark on cartography was of the stylistic kind. In his mid-20s, he was already masterful with ink and pen and had co-created a number of globes (including a terrestrial one) distinguished by their elegant italic lettering. Peers took note, and maps of the time took a turn for the graceful and decorative. Although he continued to work on his path as the foremost geographer of his time, Mercator’s most significant invention—the one that would splash his name across history books and that is still used in most scientific map-making today—came to be more than three decades later. 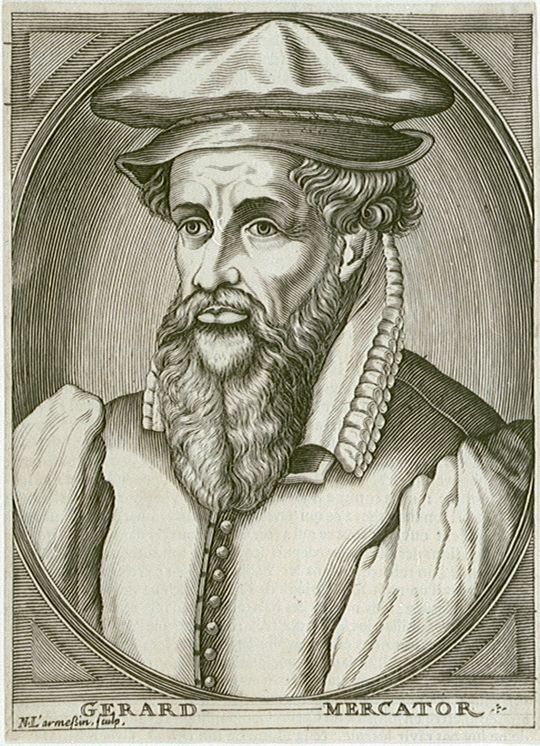 In 1569, the Mercator projection shifted the face of cartography for good when he used a newly devised cylindrical projection to draw up his new world map. 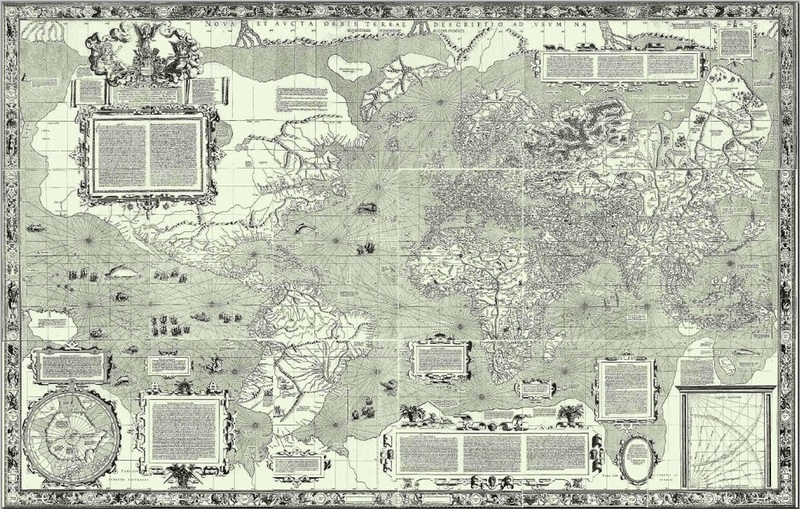 It was the first time anyone had offered a genuinely useable way to draw a globe on a flat surface and had straight lines on the map that corresponded to straight lines on the globe. Those heading out to sea swore by it, and this Belgian invention is still commonly used for world maps today.